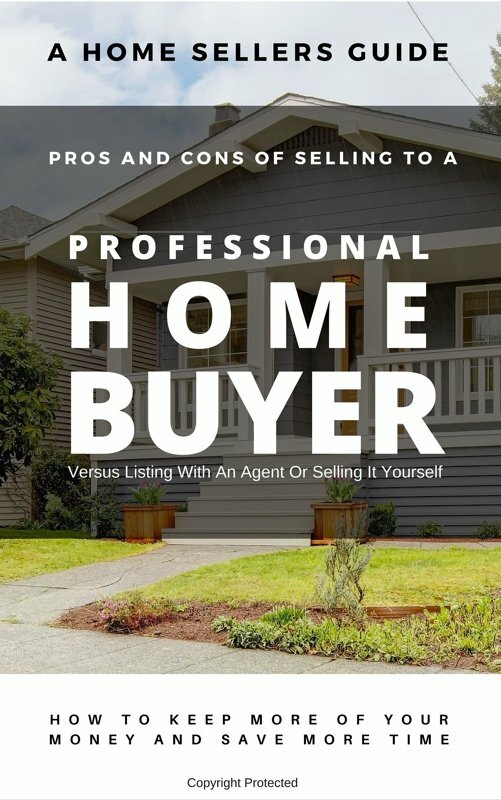 Learn The Pros and Cons Of Selling Your House To A Professional House Buyer. Sell Your Indianapolis House Fast. There are 3 main ways to sell your [state] house. All with their own pros and cons. Learn when to list with an agent, when to sell yourself, and when selling to a real estate investor makes the most sense. Give us a call today at 317-731-2540 and we will help guide you in the right direction. Selling direct to a real estate investor is not always the best option and we are not afraid to say it. Learn The Pros and Cons Of Selling Your House To A Professional House Buyer. Call Ittenbach Capital today for your no-obligation consultation.